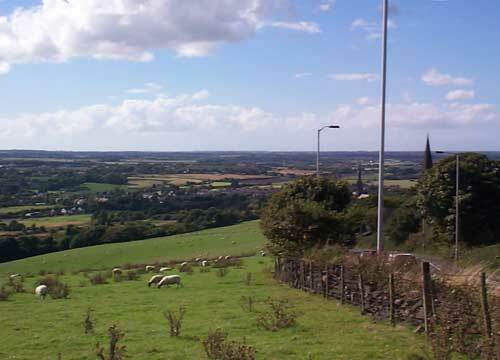 West Lancashire Coastal Plain from Parbold Hill. The spongy ground was flat, so flat that it was hard to tell where the water’s edge was. It had, indeed, no edge; it was rather that as they approached it the ground became blacker and softer and wetter; there were pools here and there, and the pools became larger and closer; and then there was water, black and cool, rippling in the north-west wind. Yet there was no view of distance; the water was rippling in a forest of reeds, with tall bulrushes bending and swaying above them. Nowadays one tends to equate Martin Mere with an area of land occupied by the Wildfowl Trust, but in its heyday it was considerably larger. 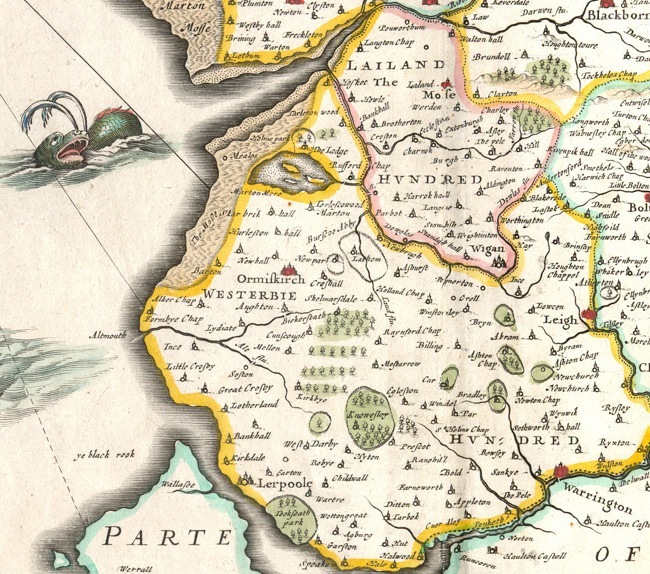 In the 17th century the Mere stretched from Churchtown in the west to Rufford in the east. Its northern border was in the area of Holmeswood and it extended south into the Scarisbrick Hall Estate. It was the largest body of fresh water in England, bigger than anything in the Lake District. Although relatively shallow it occupied about 3,000 acres. Ancient map from 1636 showing Martin Mere as a lake containing three islands and lying adjacent to a marshy coastline. One only has to drive around the area to appreciate its origins. 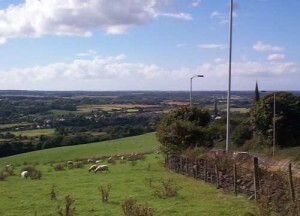 The flatness of the land between Parbold and the sea is striking and its extent is seen well from the top of Parbold Hill. The darkness of local soils seen on newly ploughed fields belies its origin from peat derived from marsh and mossland. The nature of the land is also reflected in some of the place names with which we are now familiar. 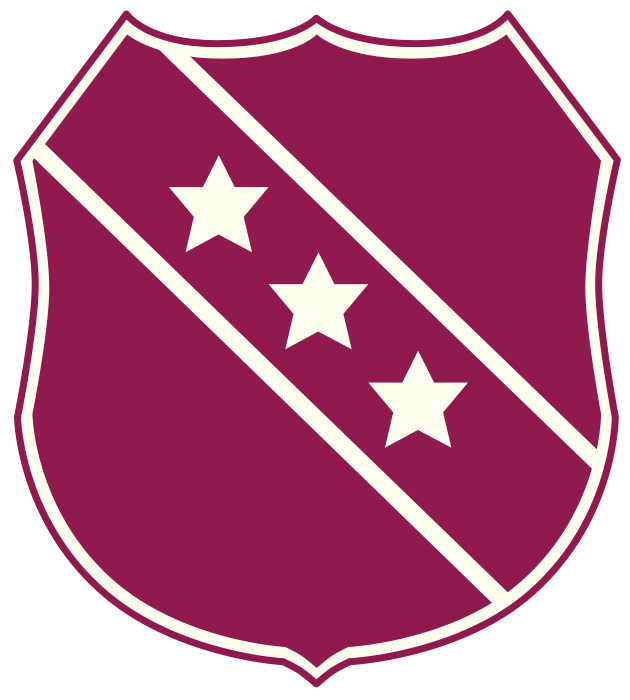 This can be seen in names such as “Martin Mere”, “Mere Sands Wood”, “Mere Brow” and “Marshside”. The words “Marsh” and “Moss” are prominent in many road and street names (e.g. Black Moss, Narrow Moss, Woodmoss). The association of some local names with this area of wetland are less obvious and have Anglo-Saxon or Scandinavian derivations. 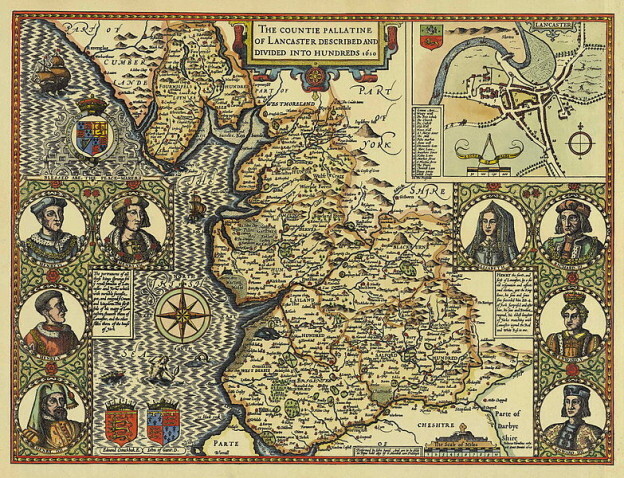 “Martin” itself is derived from Merretun (meaning a settlement by the lake) and the area of the Mere was described as such in the Domesday Book. “Holmes” derives from holmr, a Scandinavian name meaning an area of drier ground within a marsh. Rufford is probably named after the “rough ford” where the land drained into the River Douglas. Ancient dugout canoe found following the drainage of Martin Mere. 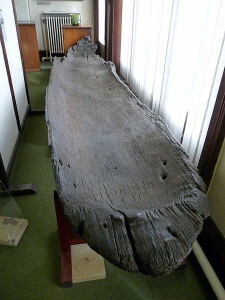 It is now an exhibit in the Atkinson Museum, Southport. Prior to the 17th century there was little evidence of cultivation in the area. Life is likely to have revolved around fenland pursuits such as fishing, hunting, grazing of animals, and the harvesting of reed beds and surrounding woodland. However, this was about to change significantly and give rise to the landscape with which we are now familiar. Reclaiming the land for agriculture was going to require an extensive system of drainage. Thomas Fleetwood obtained the agreement of local landowners to drain Martin Mere, confirmed by Act of Parliament in 1695. He employed 2,000 men to dig drainage channels from the Mere to the shore at Crossens. 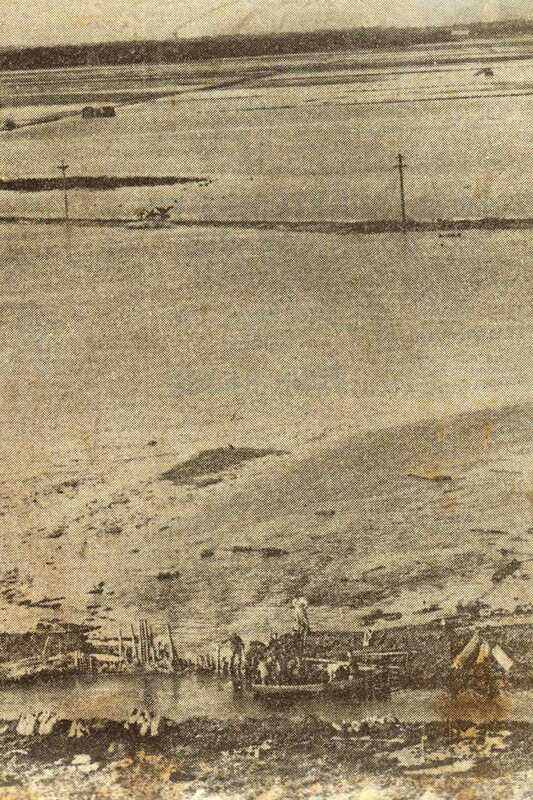 Floodgates were erected to stop the entry of sea water at high tide. However, silt deposits gradually prevented the flood gates from working efficiently and high tides allowed the ingress of the sea, confounding Fleetwood’s attempts to drain the land. In the late 18th century Thomas Eccleston, having succeeded to the title of lord of the manor at Scarisbrick Hall, attempted to improve the drainage system He engaged John Gilbert, the engineer credited with the construction of the Bridgewater Canal, to build a triple set of gates at the Crossens Sluice. These allowed drainage of the land at low tide but prevented the sea from entering at high tide. Ditches and drainage channels were also cleared and extended. The system worked well for a number of years but in 1813 exceptionally high tides damaged the flood gates and they had to be replaced. The industrial Revolution led to the first steam powered pump being installed in 1850 to remove water from the low lying land to the sea. This was quickly followed by the establishment of the pumping station at Crossens in a former corn mill. New diesel pumps were installed at Crossens in the 1930s and a number of satellite pumping stations were established which greatly improved local land drainage. 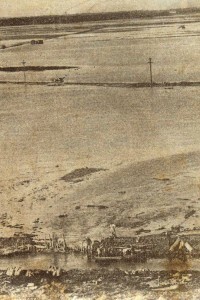 Scarisbrick in 1956 – flooding after heavy rainfall. Heavy rainfall in 1956 resulted in renewed flooding and loss of crops. A further flood in 1957 resulted in gravitational drainage being abandoned and it was decided to pump out all of the water. 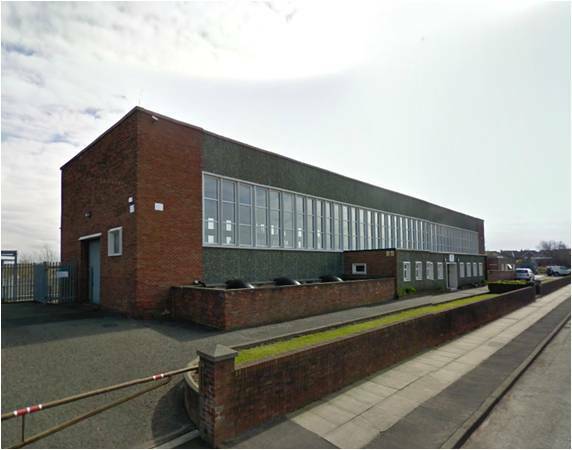 A new pumping station was opened at Crossens in 1961 and was upgraded in 1997, providing twelve electric pumps and four diesel pumps with a computerised system controlling water levels. These pumps are capable of shifting 1700 tons of water per minute and were required to run at full capacity for the first time in 2000 to avoid flooding. Over the years there have been a series of organisational changes. Local landowners were the first to get the ball rolling by digging drainage channels. However, getting land owners to co-operate became a significant problem and resulted in the establishment of the Land Drainage Act of 1930. This provided recognition that landowners on higher ground (who provided much of the floodwater) should also contribute to the costs of draining the lowlands and provided an administrative structure for collecting drainage rates based on catchment areas. The River Crossens Drainage Board came into being in common with other Drainage Boards across the country. In the 1980s the set up in the north west of England deviated significantly from the rest of the country where drainage boards continue to exist. Our drainage boards were disbanded and their responsibilities passed to the newly formed North West Water Authority. Landowners and local authorities were no longer required to pay drainage rates under this system and this has continued as drainage responsibilities passed to the National Rivers Authority and finally the Environment Agency in 1996. Land drainage has made a significant impact to the cultivation of the Alt-Crossens catchment and we will look at the economic contribution this makes to our rural economy in another article.